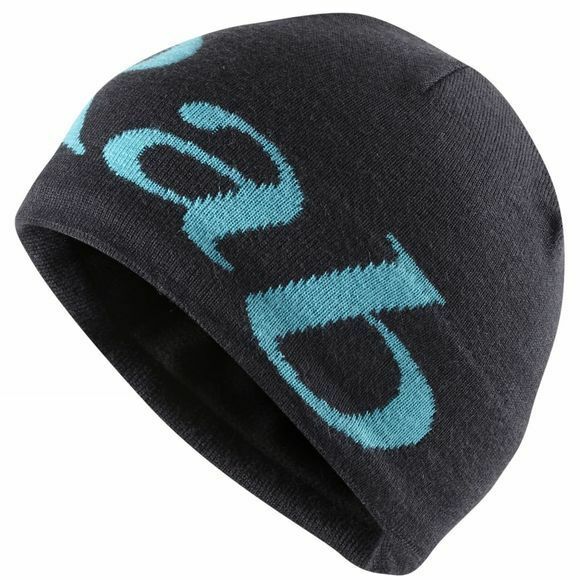 Rab's Logo Beanie is perfect for keeping you and your head warm, on a chilly day. With an internal fleece lining headband, your ears and head will be toasty, no matter what the conditions are like outside. It will be the Logo Beanie that you'll want to keep on, all the time.